I love to go to the store and look at all of the beautiful knitting yarn! 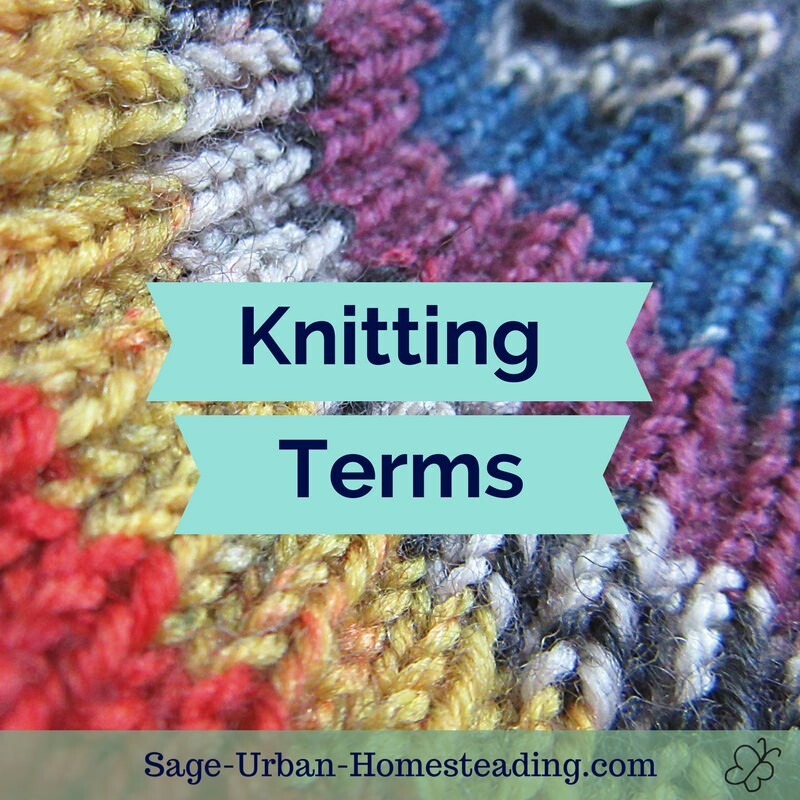 There are so many colors and textures to choose from that it can be overwhelming for a beginning knitter. A good yarn for knitting slides off the knitting needles easily and stays twisted together. 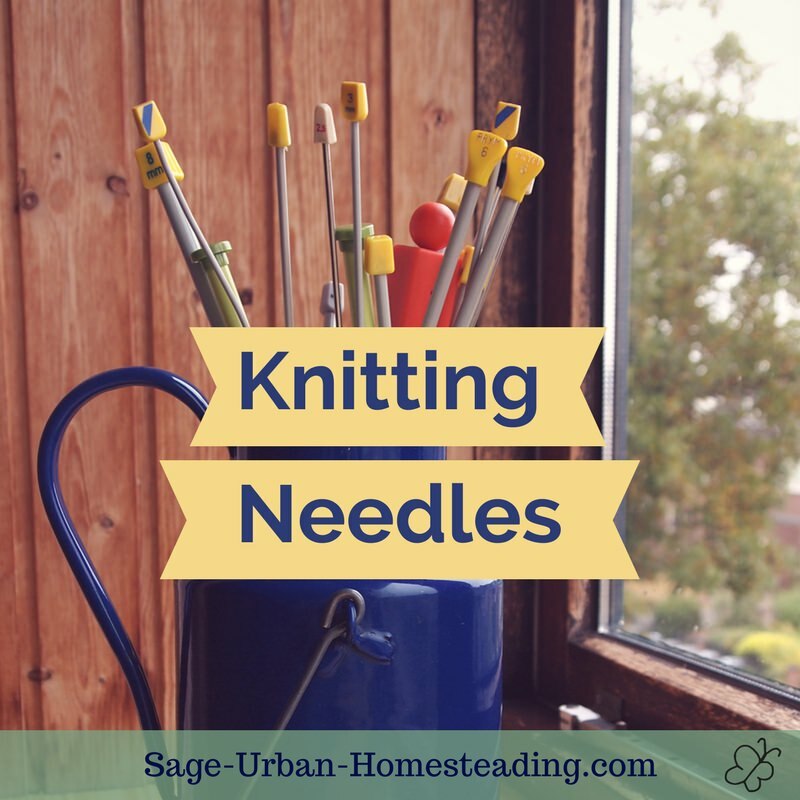 Choose the right yarn weight and knitting needle size to keep the knit stitches loose. For my first real project, something to actually wear and not just sampler squares, a friend gave me a shrug pattern I really liked. I know the boucle yarn is tempting, but it's difficult to knit. 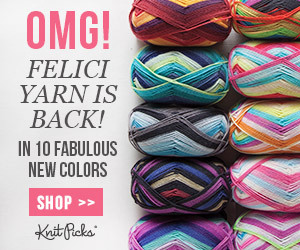 Yarns that are twisted tightly together and have a smooth texture will make it easier to see the stitches. 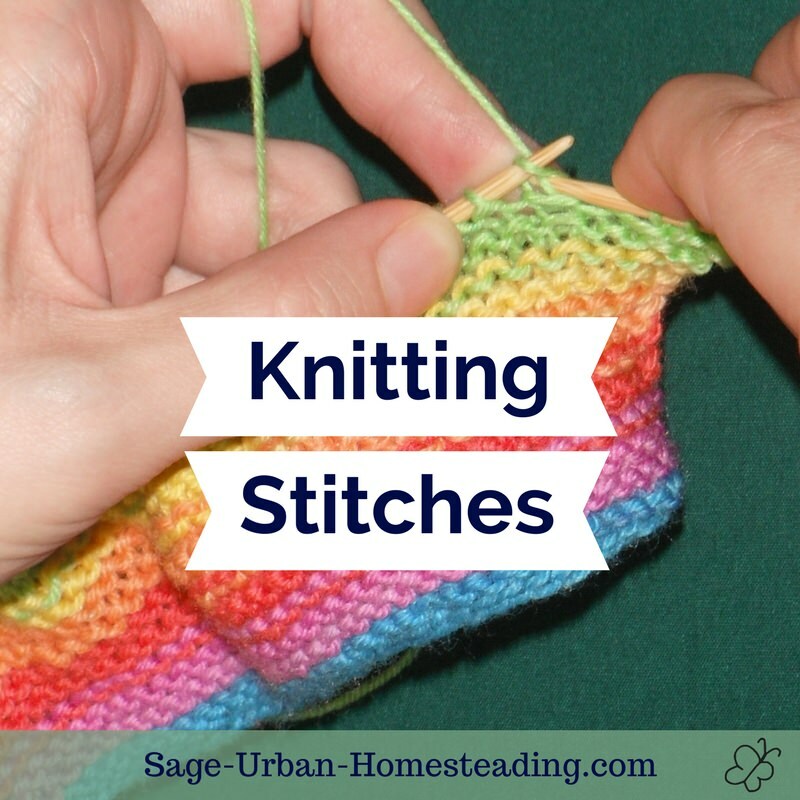 The problem is that as a beginner, you are bound to make mistakes, so you don't want the stitches too noticeable! I found a nice balance by using a textured, brushed alpaca yarn on large needles. I think it was Alpaca Cloud from Knit Picks, which is a laceweight yarn, on really big circular knitting needles. The yarn held together well. The large needles kept the stitches open and easy to see as I worked yet the soft fuzz helped to hide the stitches when it was all done! I knit my alpaca shrug as one big rectangle and then sewed up the sides part way, leaving armholes. 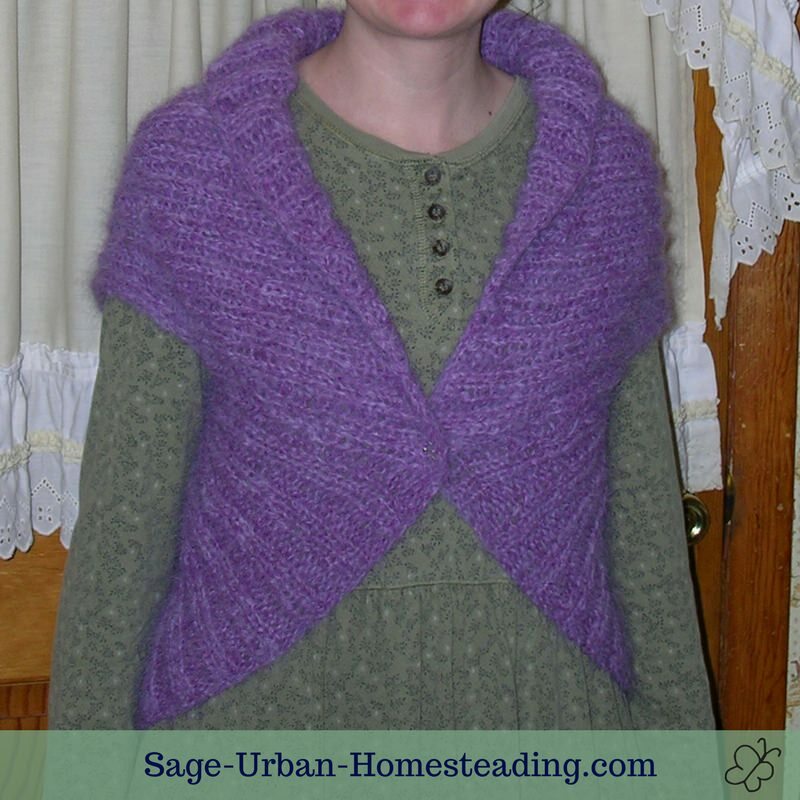 You fold down the piece near your neck to form a collar with no special shaping or additional sewing. The ribbing pattern was easy to keep track of as I worked. Make a couple of squares to practice the basic knitting stitches. You can sew them together to make a pillow cover or throw blanket. Yarns for knitting come in all of the standard yarn weights. 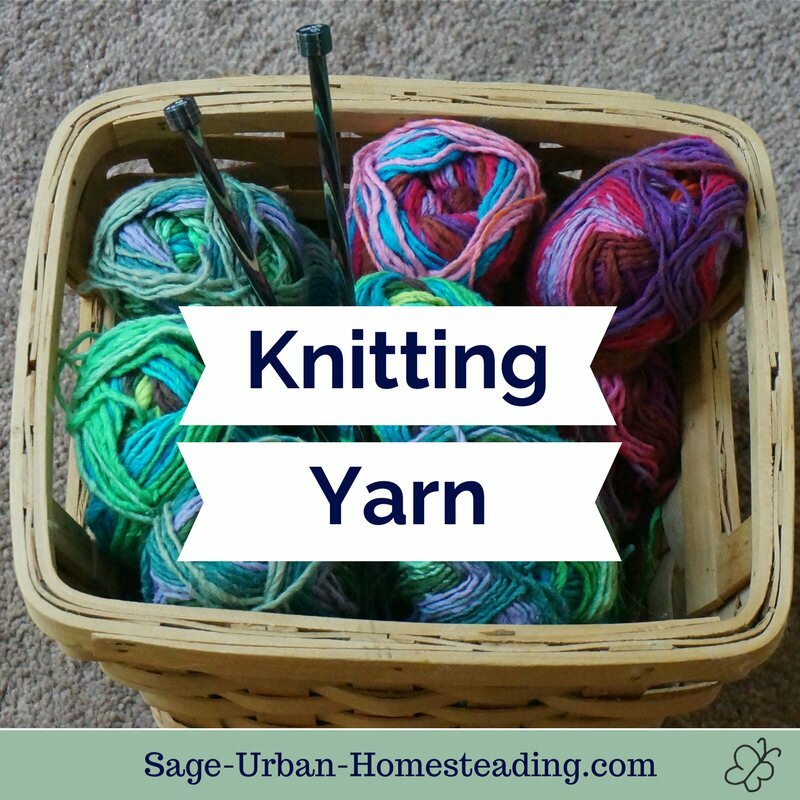 Generally, a thicker yarn requires large needles, and a fine yarn uses small needles. 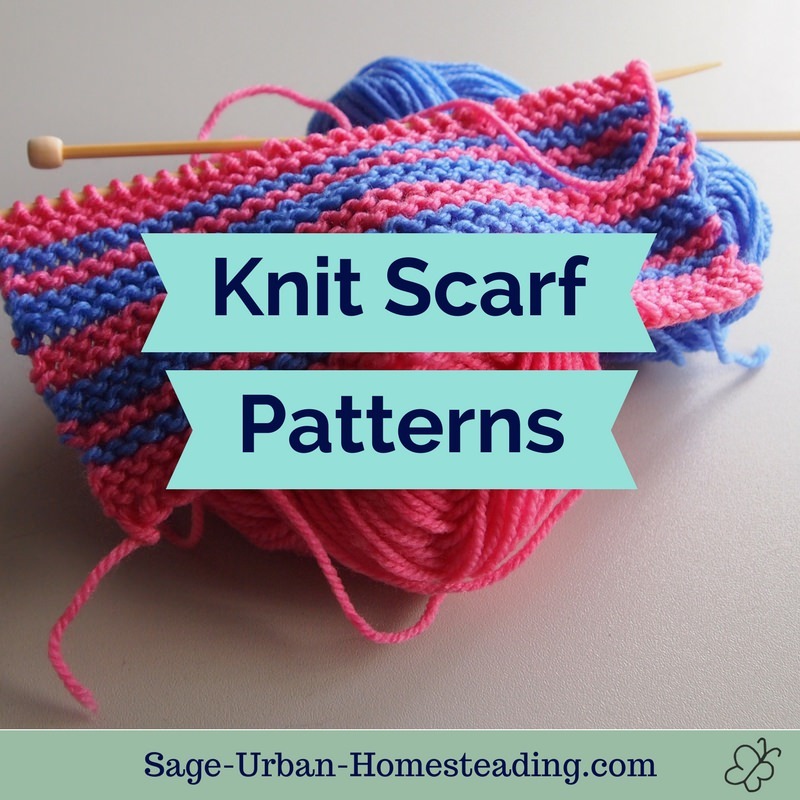 The pattern will give you a suggested weight and needles. It's very important to check that your stitches match the knitting gauge listed in the pattern, so always make a swatch if you're making anything more complicated than a blanket or scarf where the exact size doesn't matter.